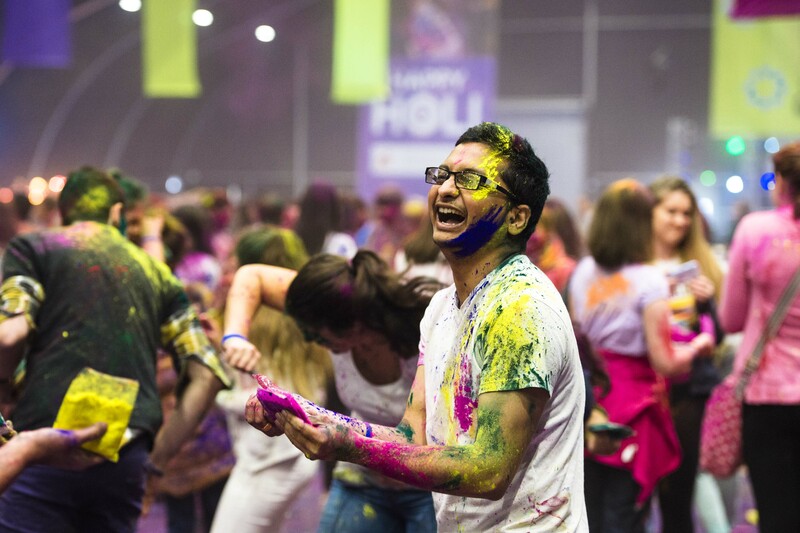 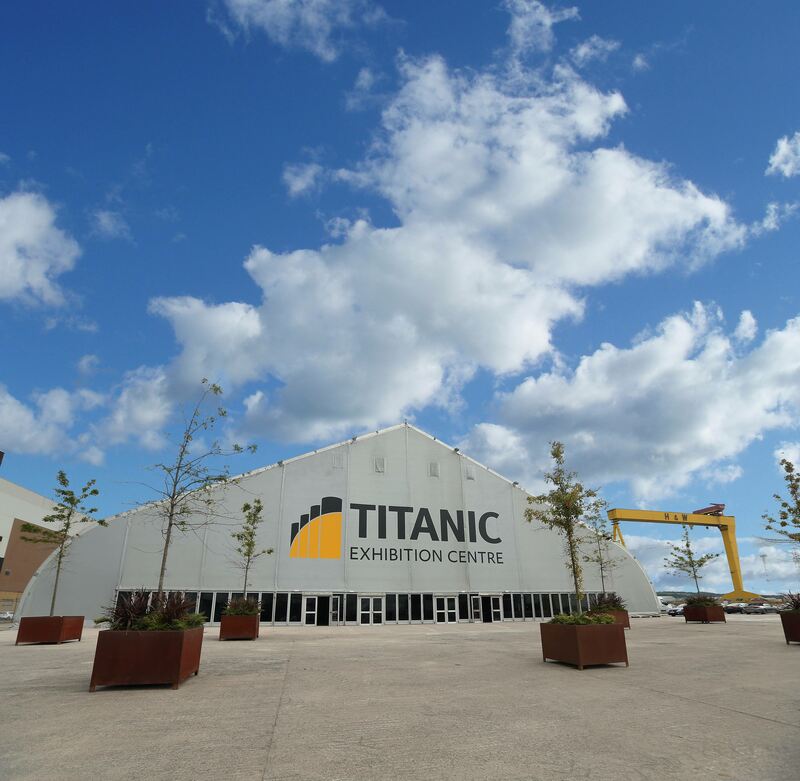 Located at the heart of Belfast’s Titanic Quarter, birthplace to the world’s most famous liner, this portfolio of world class venues offers something for every event organiser. 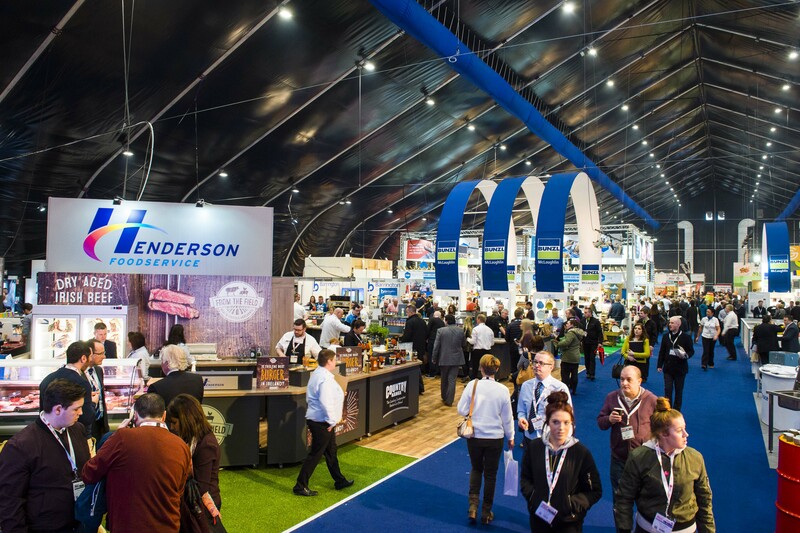 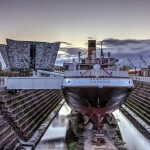 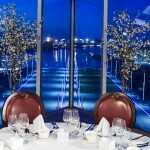 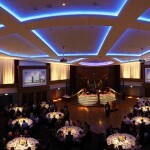 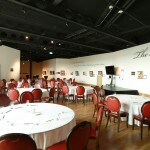 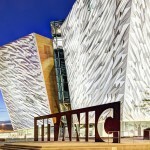 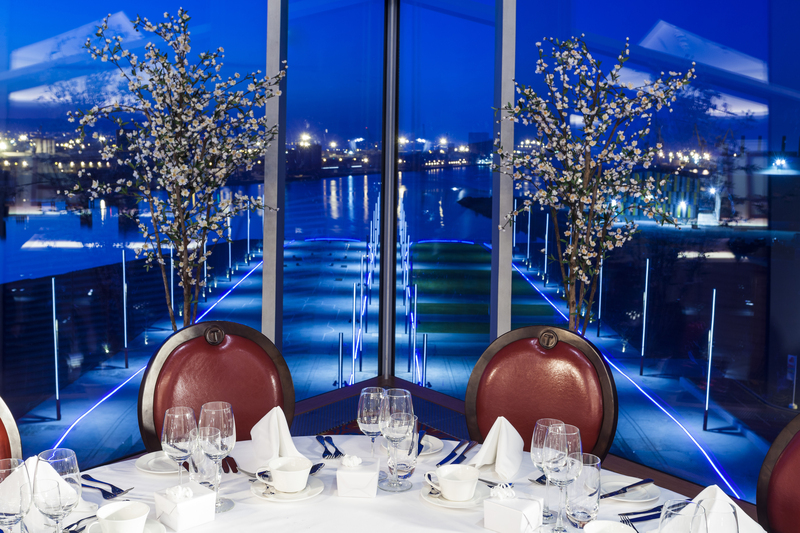 Managed and marketed by the Titanic Belfast team, with considerable experience in the conference and exhibition industry, the three venues which are located in close proximity to each other, can be used as standalone spaces or in conjunction with each other for a truly bespoke event in Belfast. 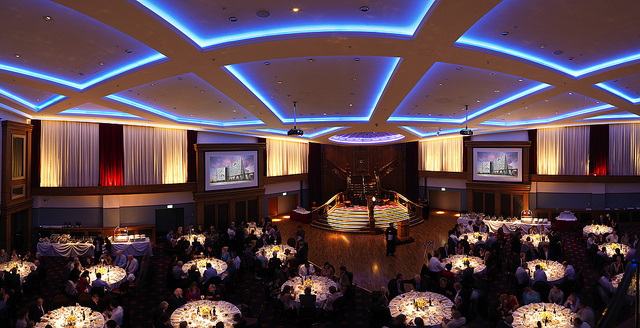 An iconic event space in Belfast, Titanic Belfast offers world class conference and banqueting facilities in an array of architecturally distinct spaces. 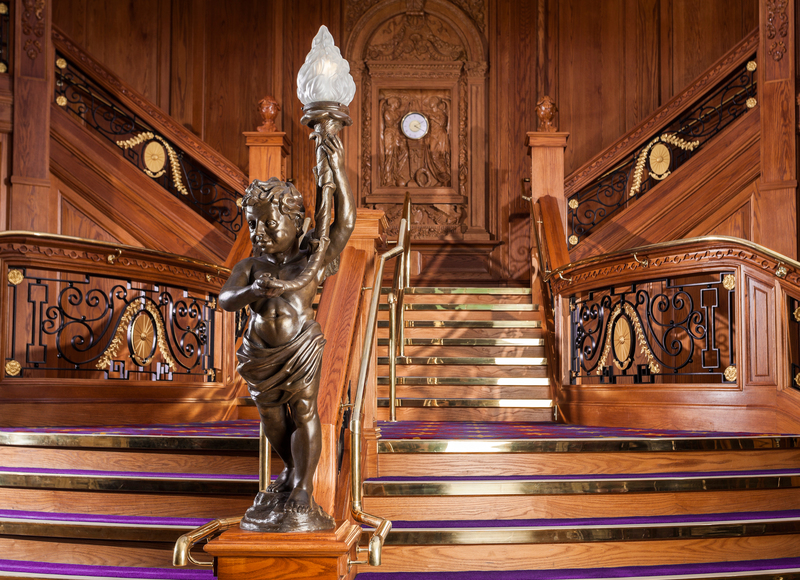 Located on the top floors of Titanic Belfast featuring a stunning replica of the liner’s famous Grand Staircase and views of the Slipways and Belfast Lough, where the famous ship was designed, built and launched, the Titanic Suites offer clients enormous flexibility. 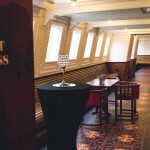 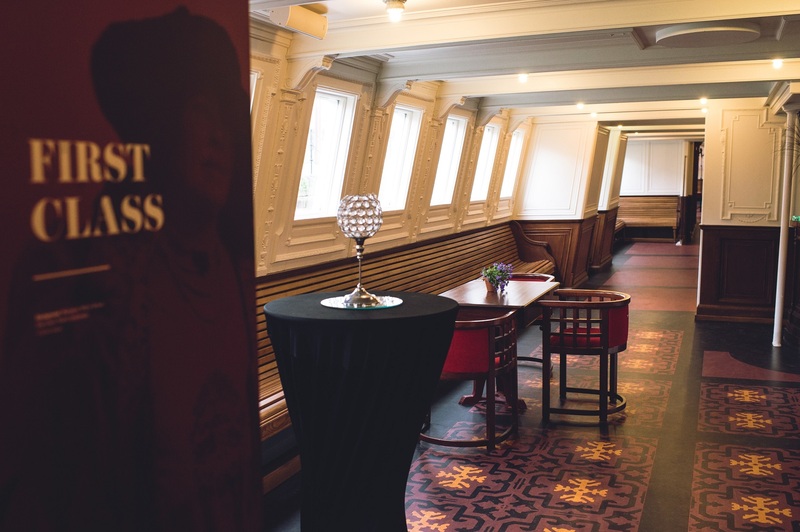 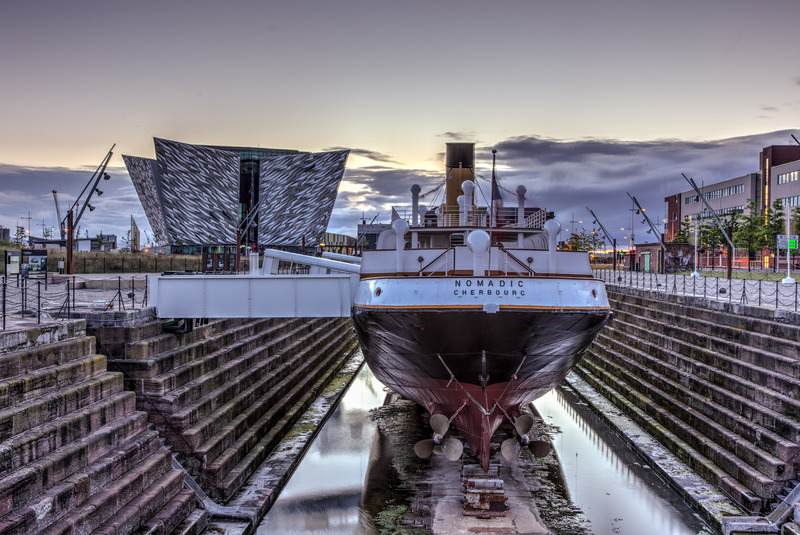 A historic event space, SS Nomadic – Titanic’s ‘little sister’, is the last remaining White Star Line vessel and a piece of Belfast’s unique maritime heritage. 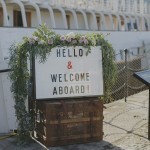 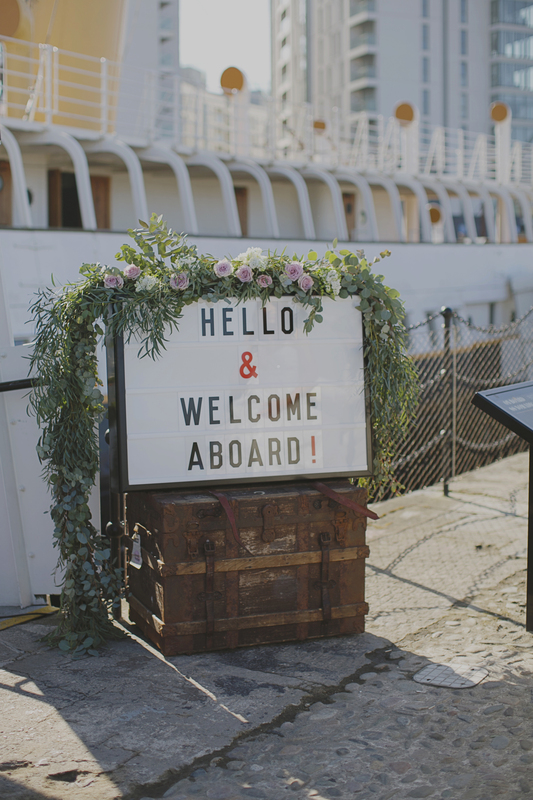 Overlooking Belfast Lough, SS Nomadic brings together Belfast’s strong industrial and maritime heritage to provide a unique event space available for exclusive hire. 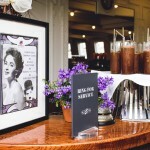 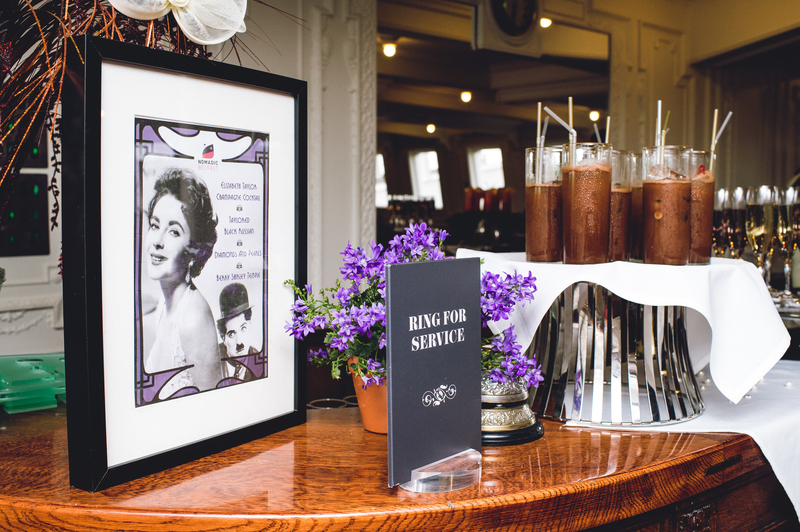 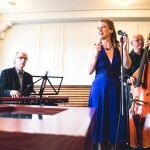 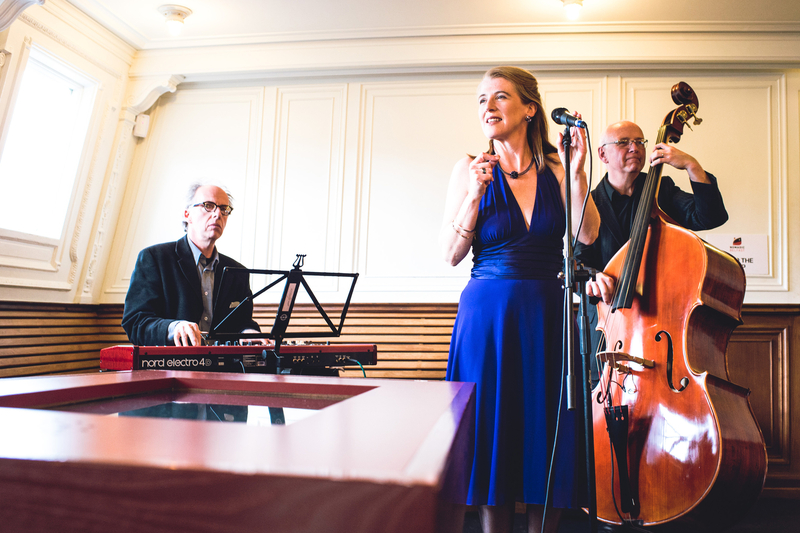 Transport your guests back to the ship’s glamorous past, when she transported famous passengers, including Elizabeth Taylor, Richard Burton and Charlie Chaplin, all over the world. 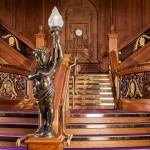 Titanic by name, Titanic by nature! 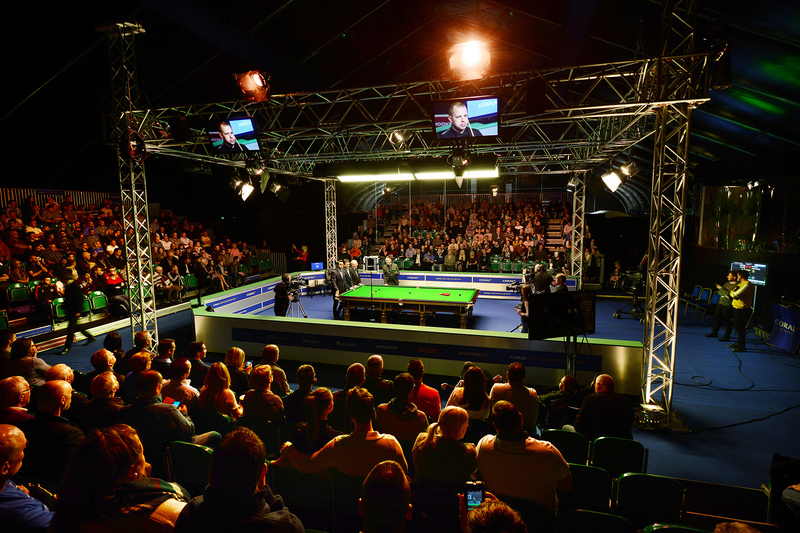 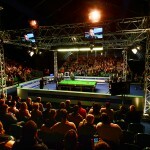 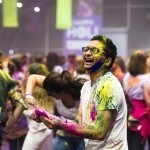 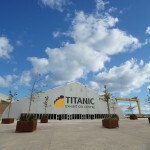 The Titanic Exhibition Centre is the ideal city centre location for large-scale events in Belfast. 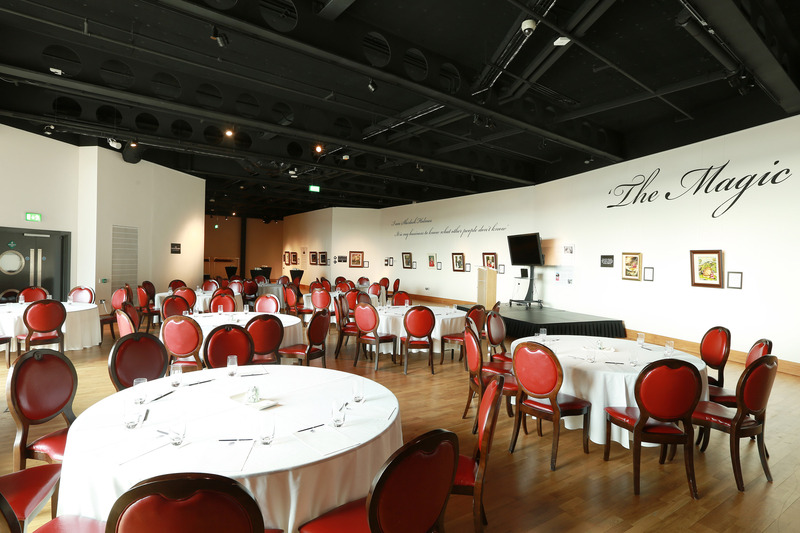 This bespoke 6,000 square metre venue offers ample space and a modern backdrop for large-scale, community and sporting events and exhibitions. 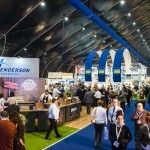 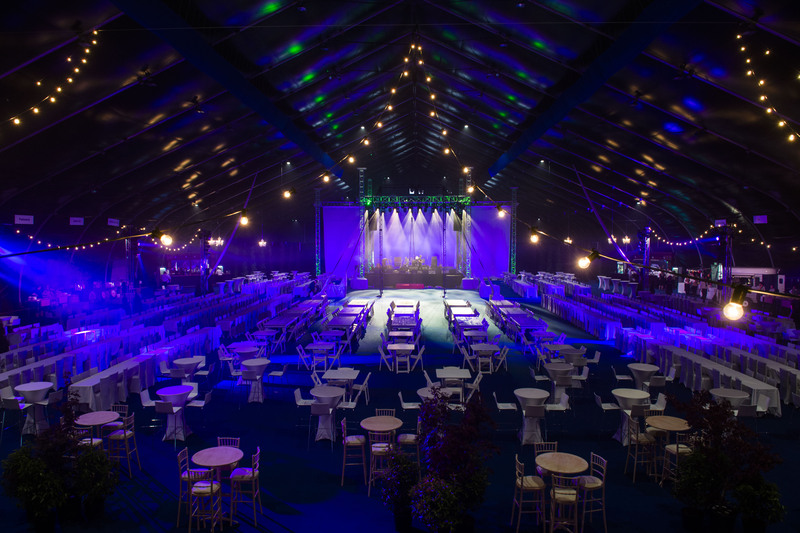 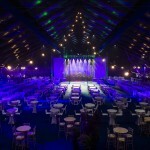 The state-of-the-art double skinned, tensioned fabric structure comes complete with 5,000 square metres of clean span event space, 1,000 square metre reception area, café facilities, washrooms and an organiser’s office, and is suitable for a wide range of exhibitions and events for up to 3,000 guests. 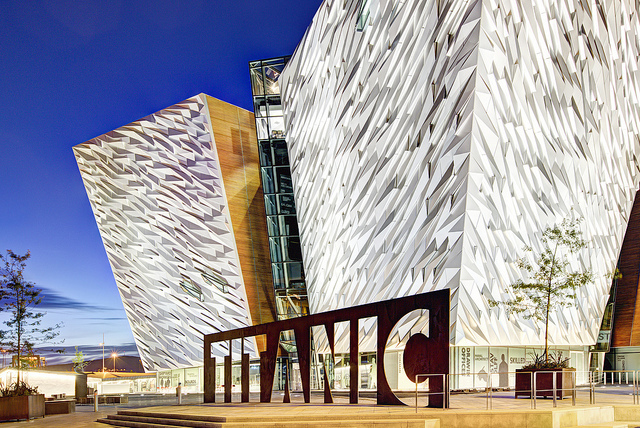 Alternatively, if you would like to speak to us about how the Titanic Venues Belfast can meet your needs or provide new opportunities for doing business in Northern Ireland, please contact us on +44 (0)28 9076 6460 or via enquiries@titanicbelfast.com.